Nintendo hit it big this holiday season with Pokemon Sun and Moon, while Wii U sales continued to falter. Smartphone app sales were mixed. Nintendo today released their financial statements for the quarter ending December 31, 2016, and Pokemon has paid off big. The Japanese gaming juggernaut reported ¥174.3 billion ($1.5 billion) in revenue and a profit of ¥64.7 billion ($569 million). Nintendo saw huge gains from the recently released Pokemon Sun and Pokemon Moon, which both launched for the 3DS on November 18th. So far, the titles have sold about 14.69 million copies combined. Super Mario Maker, which was ported to the 3DS in December, was another high point and the top seller on the platform. Other platforms were more mixed. The Wii U, which is on its way out, sold only 760,000 units, which is down 75% compared to last holiday season. Game sales for the Wii U also shrank by 45%. Nintendo mentioned that Super Mario Run, the company’s first release for smartphones, was downloaded 40 million times in its first four days. The company did not comment on revenue generated by the game. Given that Super Mario Run allows players to enjoy the first few levels free of charge before they have to make a purchase, few downloads actually result in revenue. Nintendo’s next title for Android and iOS is Fire Emblem Heroes, set to release on Thursday. The free-to-play model of the game may result in higher sales than Super Mario Run. Nintendo also said that their next game planned for smartphones, Animal Crossing, will be delayed until their next fiscal year (sometime after April 2017). 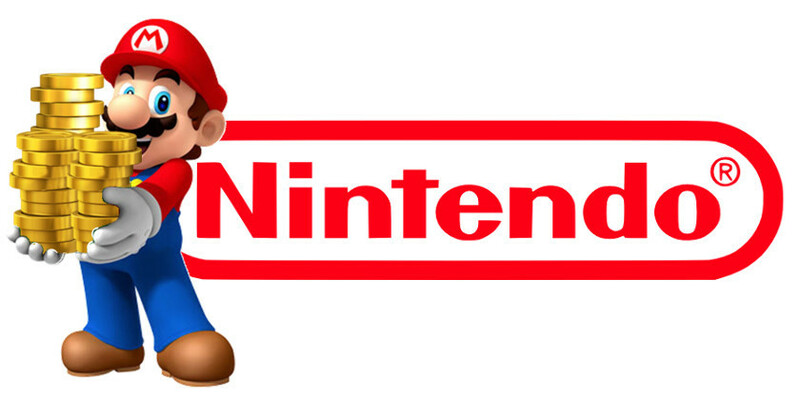 This holiday season was very good for Nintendo. Hopefully, this action will set them running through the release of the highly anticipated Switch, which is coming to retail March 3rd.